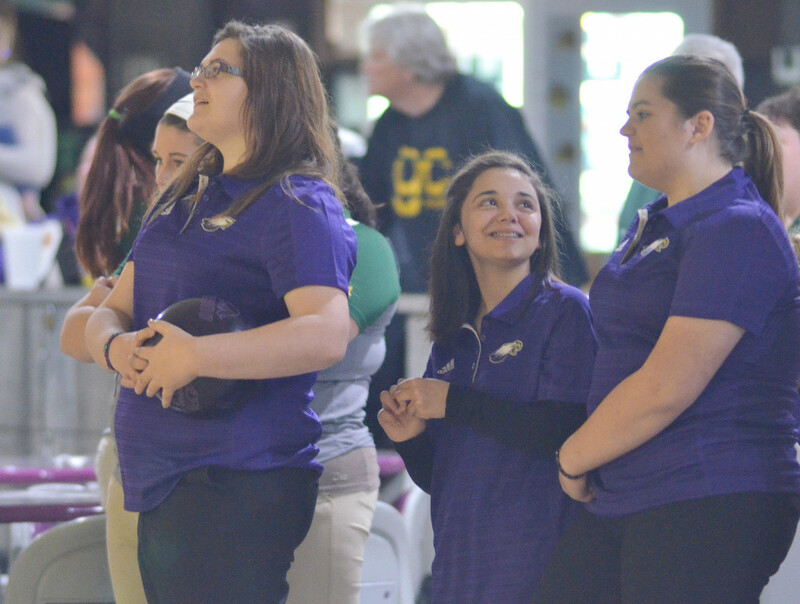 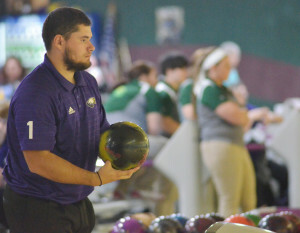 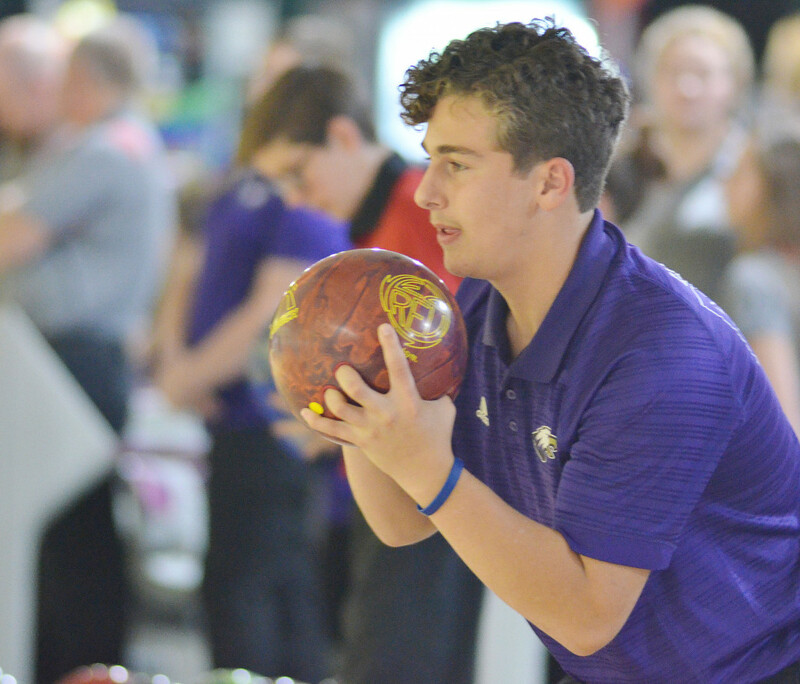 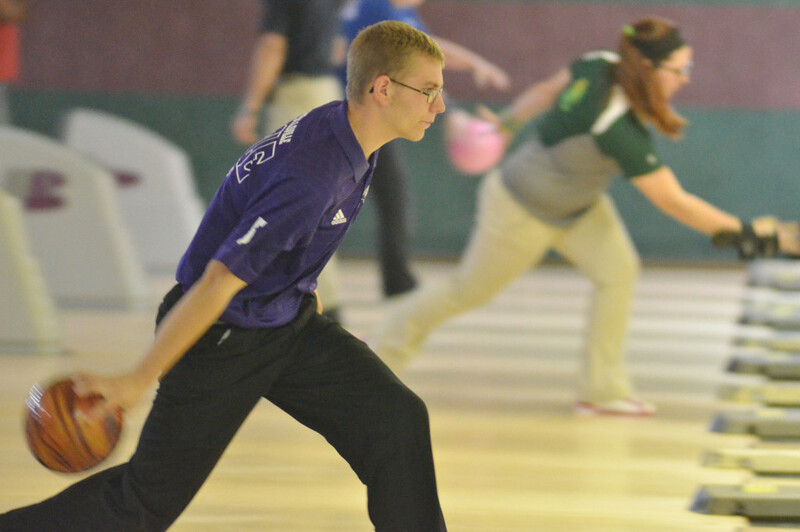 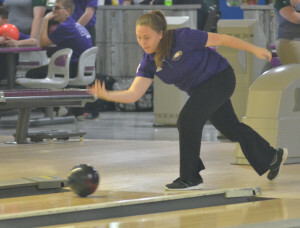 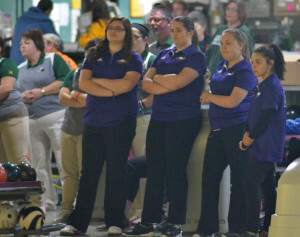 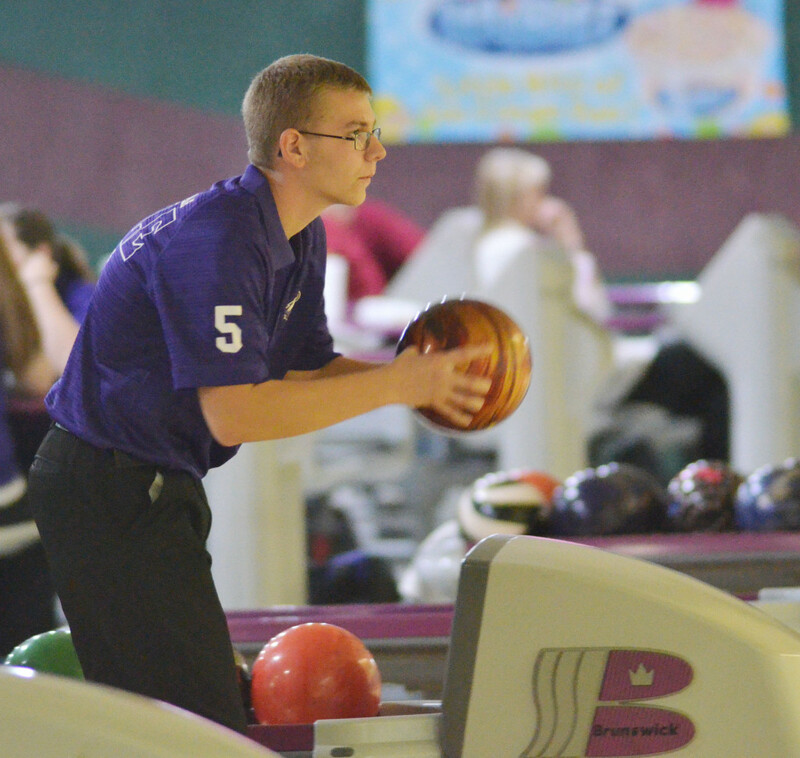 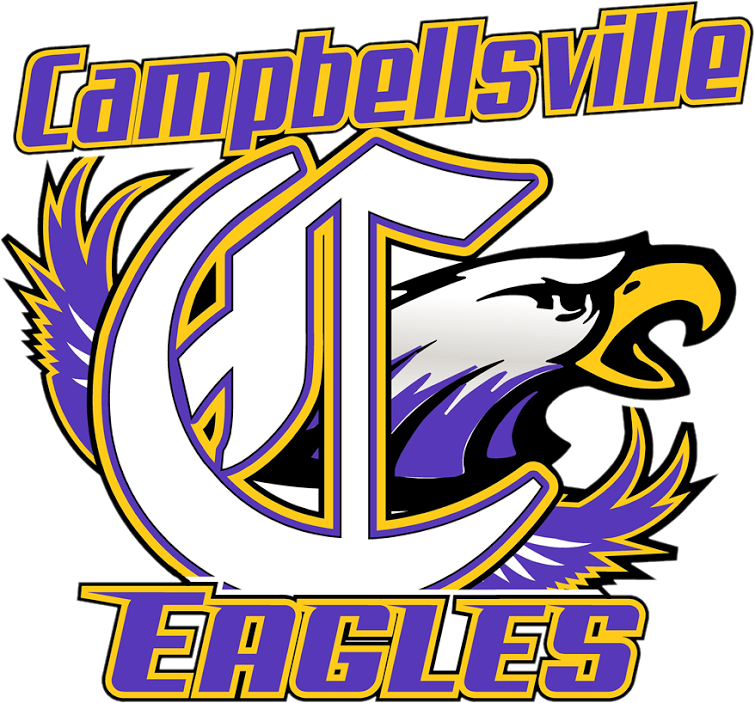 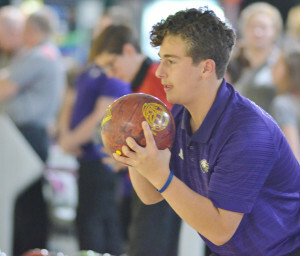 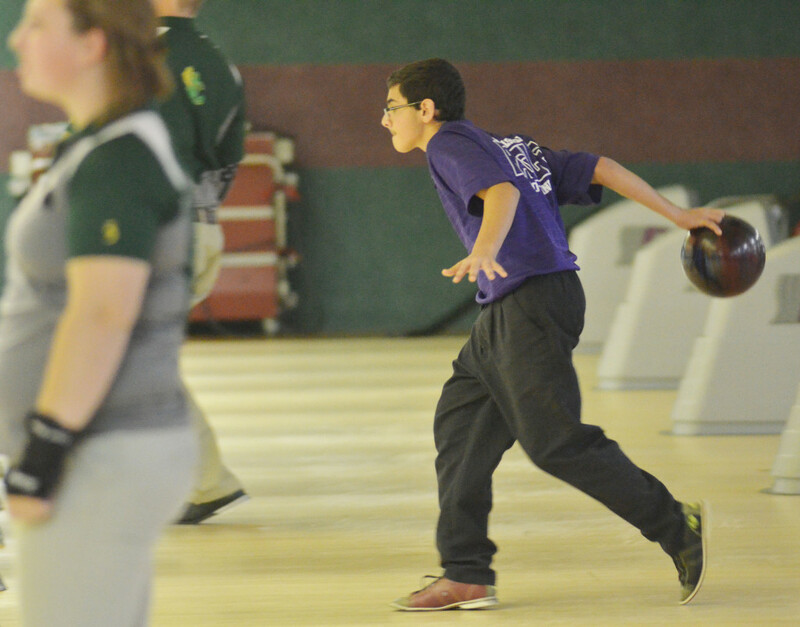 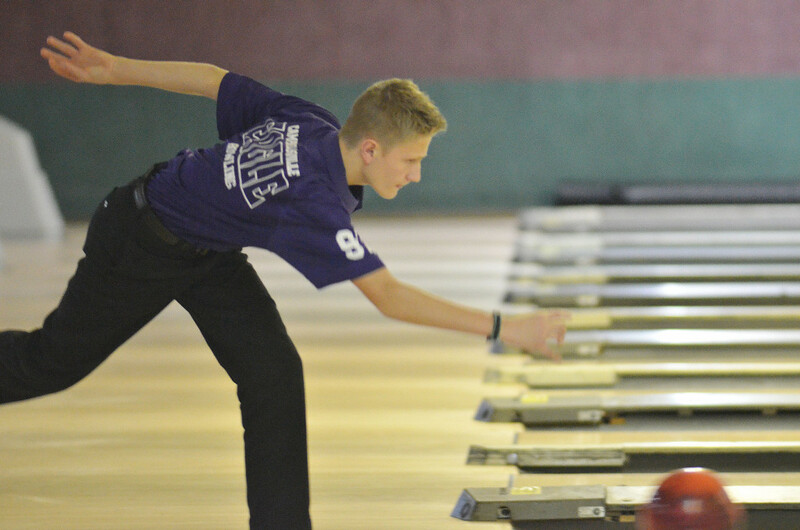 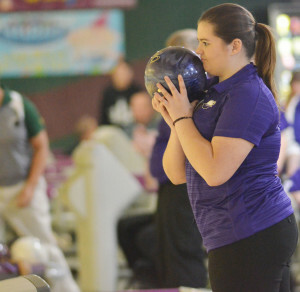 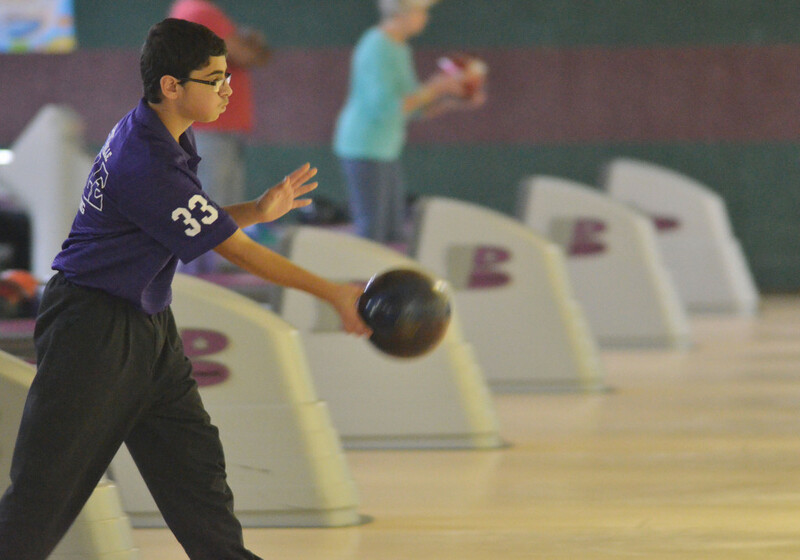 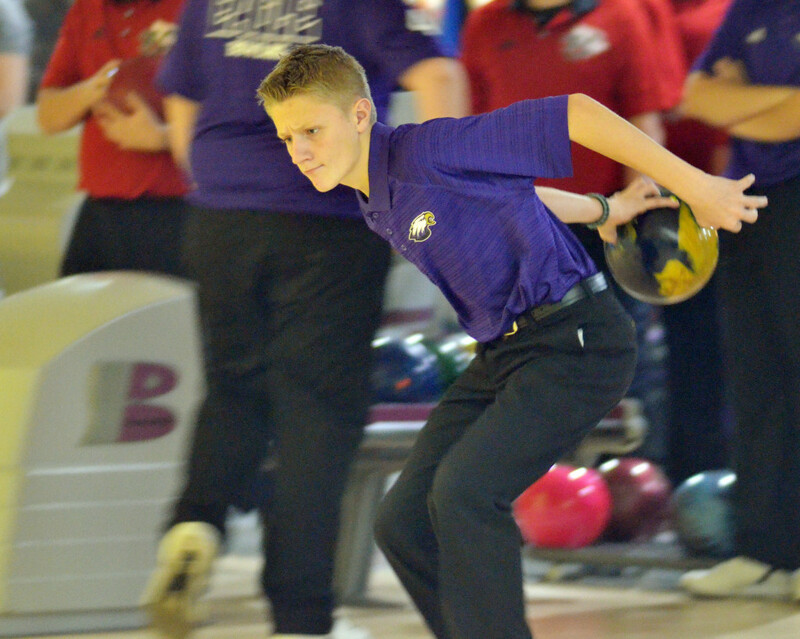 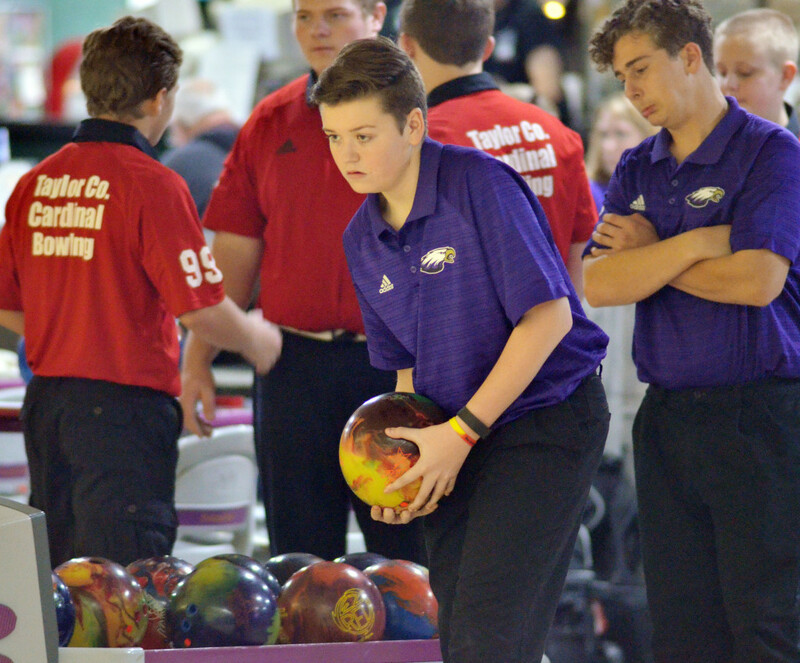 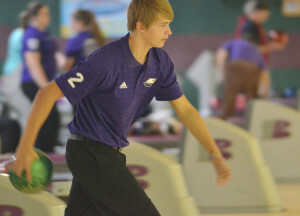 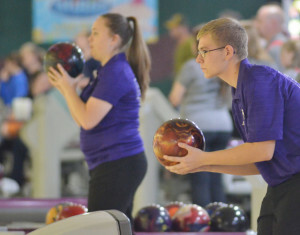 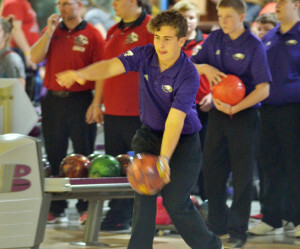 Campbellsville High School bowling teams have begun this year’s season. 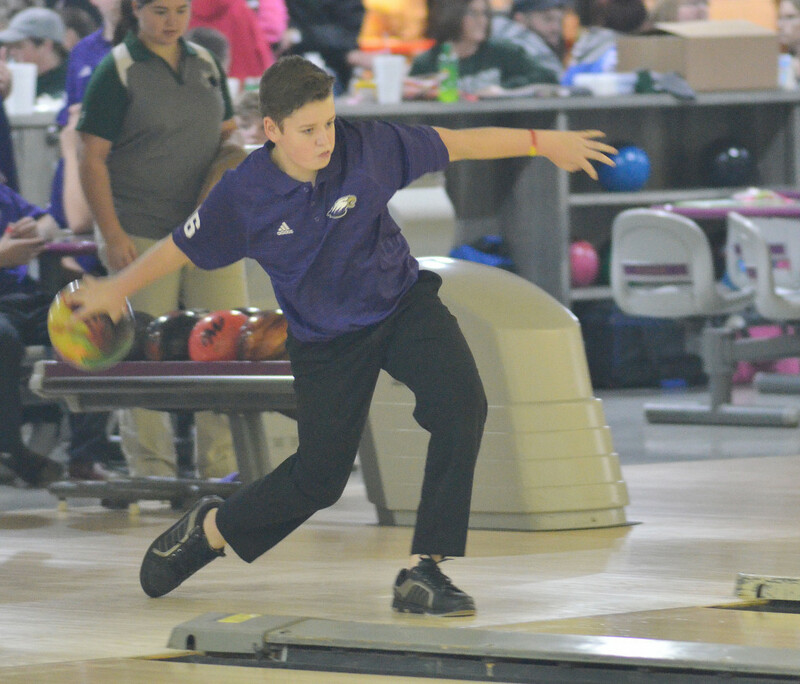 On Thursday, Nov. 10, the teams battled Green County in the first match of the season. CHS boys’ team picked up a win. 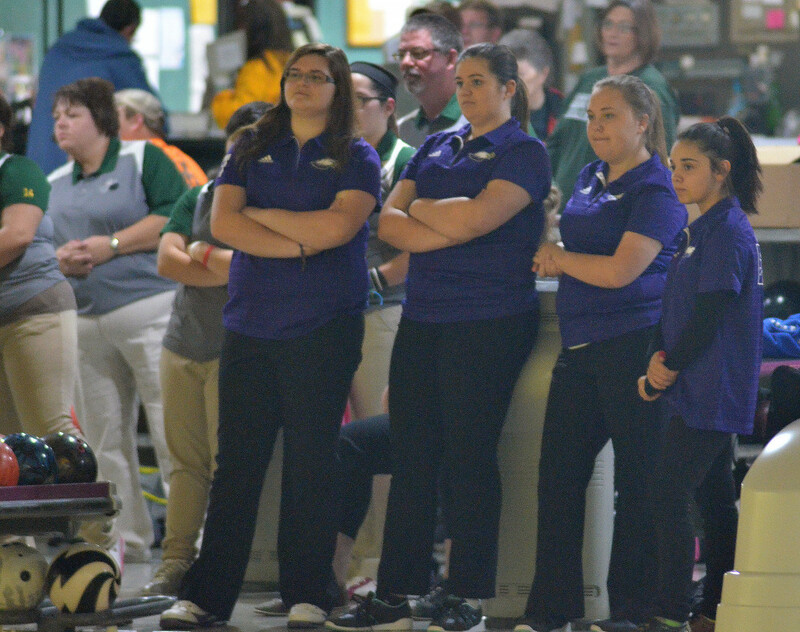 Despite a good game, the girls’ team was defeated. CHS took on Taylor County on Thursday, Nov. 17. 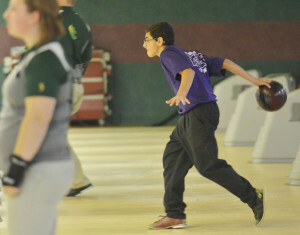 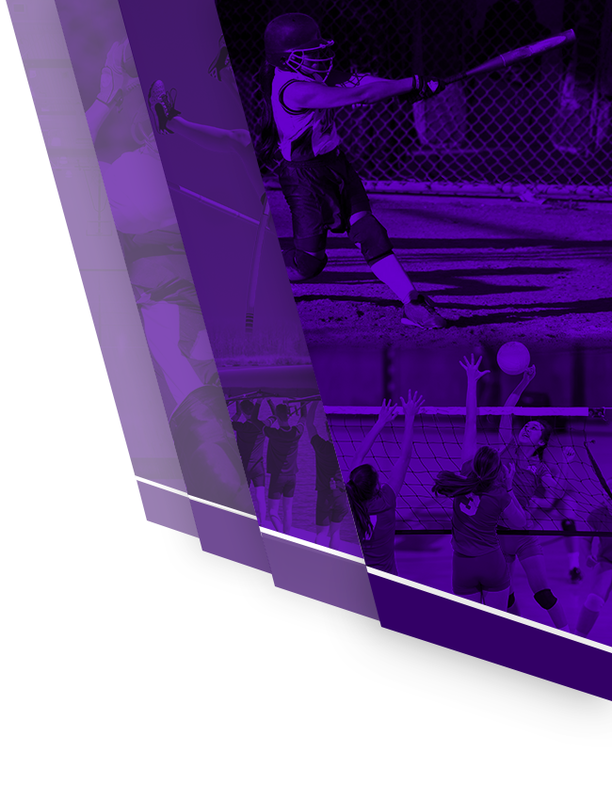 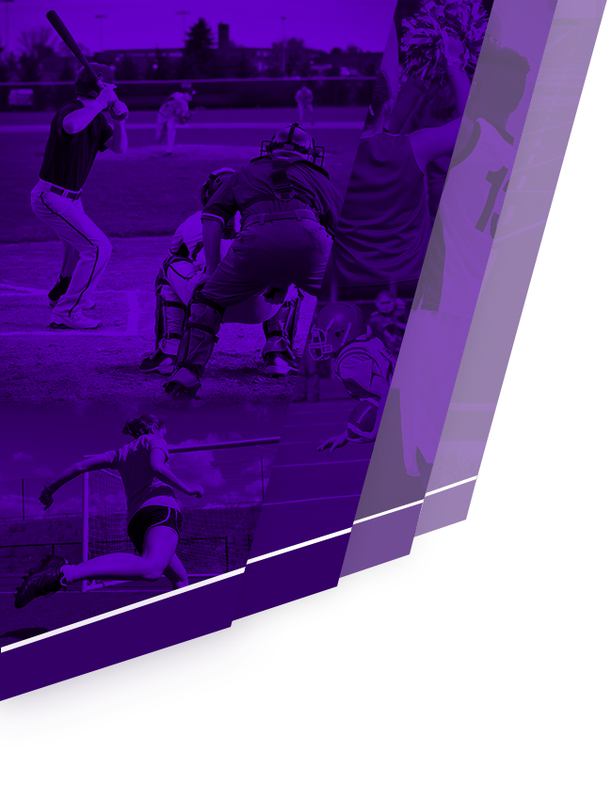 Despite both teams battling hard, the boys’ and girls’ teams were defeated. 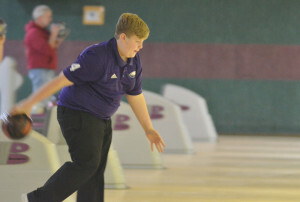 Stephen Tucker is the CHS bowling coach. 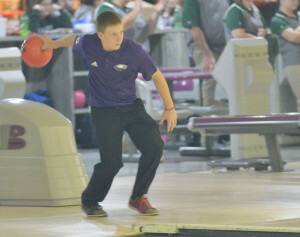 Dakota Pendleton is assistant.